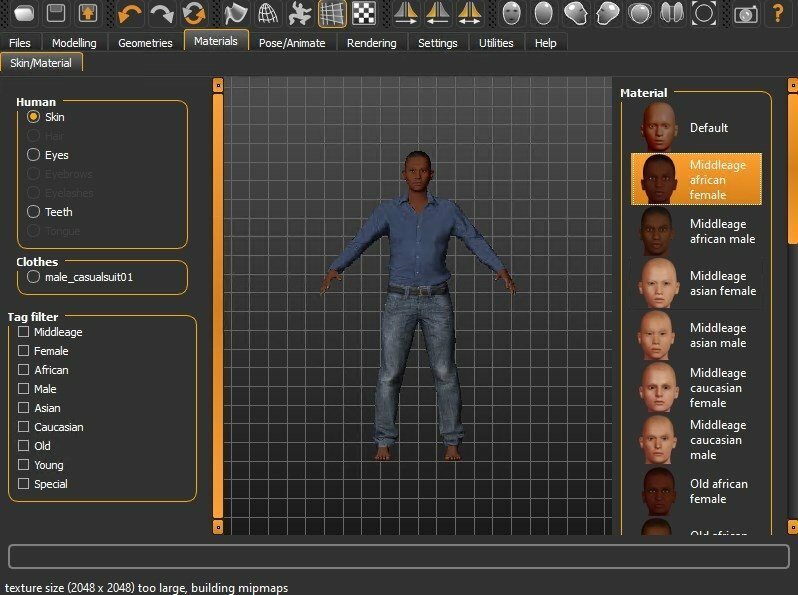 MakeHuman is an application to model human figures in 3D valid for all kinds of users. 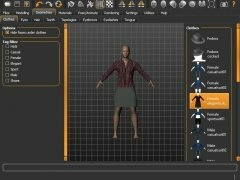 It is a tool with which it will be possible to create 3D characters by means of a series of simple menus. 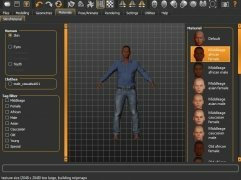 With MakeHuman you'll be able to model characters with every level of detail, creating their hair, profiling their face and choosing their skin color. 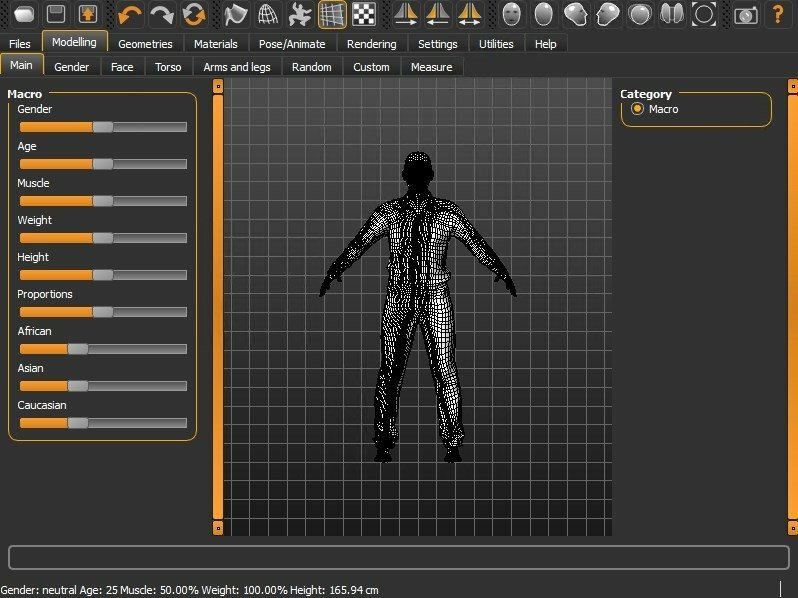 When you launch the application, a 3D figure that will serve as a base to create your character will appear in the middle of the interface. 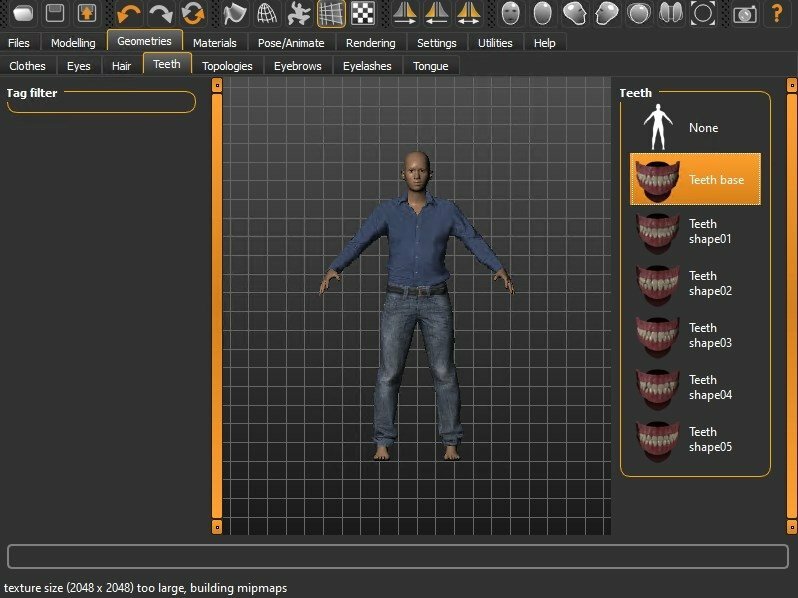 MakeHuman has menus by means with which you will be able to modify the figure: height, face profile, hairstyle, eyes shape and size of the nose. 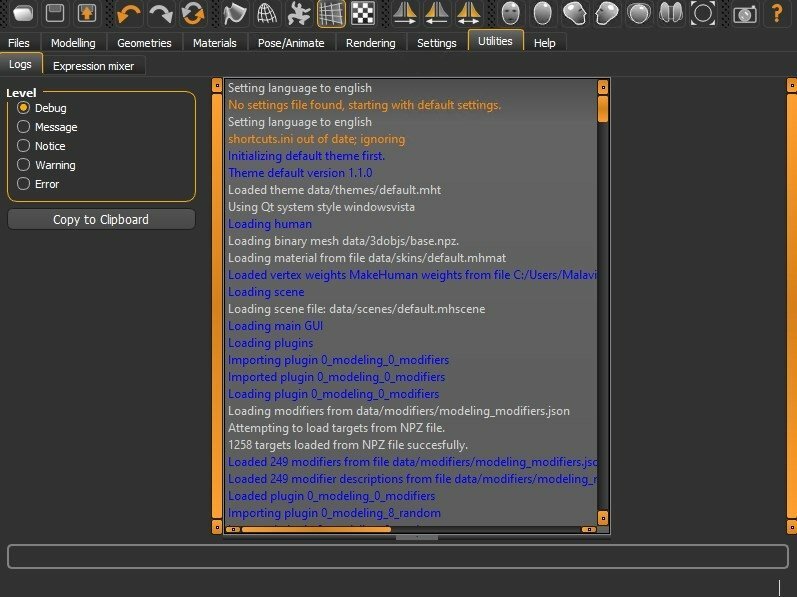 Any detail can be subject to a change, and you will be able to see the transformations in real time. 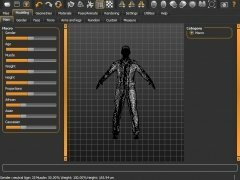 MakeHuman also allows you to modify the figure with mouse movements, in a very simple way, selecting a part of the body, you only have to move the mouse to modify that part of the body. 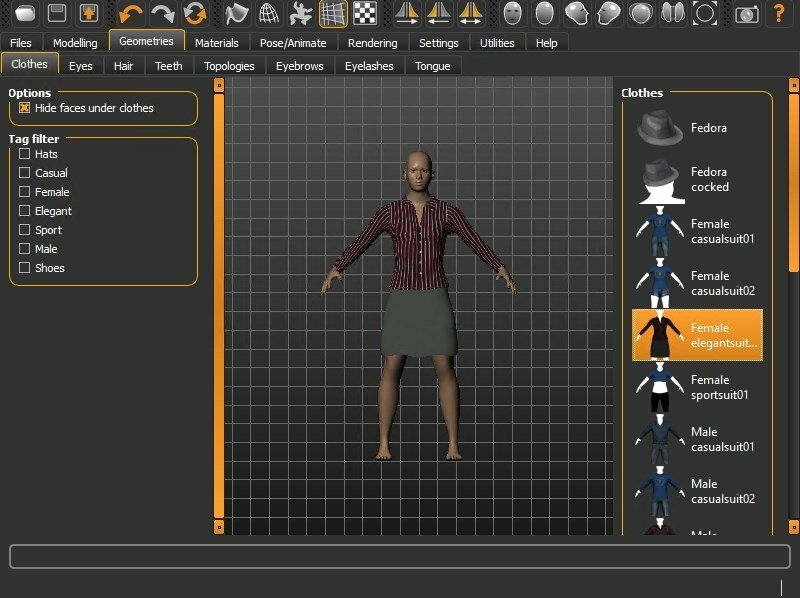 Once you have the human figure of your choice, you can export it to use it in other 3D modeling applications. 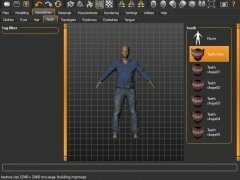 Easily create your own 3D figures for free with MakeHuman.